United Way of the Greater Capital Region is dedicated to working with the community to achieve progress in Basic Needs, Education, Income and Health. United Way issues grants to nonprofit agencies and programs through investment processes which are open and competitive to 501(c)(3) and other health and human service organizations with tax-exempt status serving low-income individuals and families in Albany, Columbia, Greene, Rensselaer, Saratoga, Schenectady, and Schoharie counties. We invest in programs and partnerships that address identified community needs and achieve measurable results. United Way invests financial resources from its Community Care Fund made up of unrestricted donor contributions made to United Way from across the Capital Region. By purposefully investing donor gifts to respond to community needs, we seek to achieve measurable impact in community conditions. Funding decisions are made by trained volunteers who represent the diverse interests of the community and who are committed to creating opportunities for a better life for all. These investment volunteers evaluate applications from potential grantees and make funding recommendations to our Board of Directors. 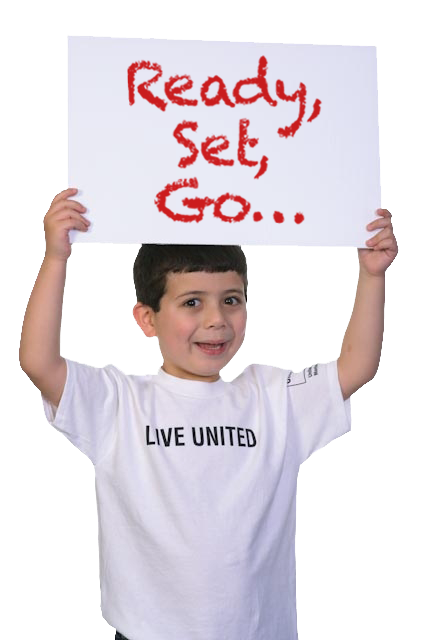 To see the Terms and Conditions of United Way Grant Funding, click here. Our Strategic Investments focus on work that creates systems-level change. United Way leads strategic initiatives that bring partners together to tackle some of the most stubborn and complex social issues affecting individuals and communities in the Greater Capital Region. Strategic Investments are guided by data collection of local conditions, conversations with the community about issues and solutions, and guidance by donors, volunteers, and partner organizations as to where United Way resources can make the most difference. In order to jump-start lasting community change, Strategic Initiatives are three-year funding commitments that work on several levels of community change. There are currently no Strategic Investment funding opportunities. Check this website for future opportunities. We partner with a foundation of strong, viable programs that address core community needs through our Community Investments grants. Our goal is to help meet people's immediate needs and create lasting change by addressing problems at their root. Agencies funded in the 2018-2020 Community Investment process are coordinating programs and services around shared results for our community, the ways in which we will measure these results and the strategies we will use to achieve them. Funded agencies utilize common performance measures to quantify the degree to which community members are better off as a result of the service or program provided. The Platforms and Focus Areas shown here highlight United Way’s Community Investment Framework and are used to guide funding decisions. The Focus Areas categorize types of need to structure community efforts and facilitate the investment process. All programs must select one Focus Area to apply under, and must work toward the Results listed. Because United Way invests in programs rather than in the organizations that operate them, an organization may apply for more than one program at a time; however, each program may apply only once. Community Investments are two-year funding commitments, reliant on program performance and solvency. The Community Investment process is currently closed. Check this website for future opportunities. For information regarding the Community Investment 2018-2020 process, click here or email communityimpact@unitedwaygcr.org. If you'd like to be added to the email notification list, click here.